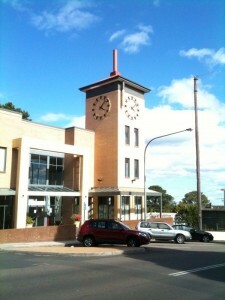 The electronic magazine The Whistler has had a big win with the restoration of the Leura Spires clock tower. The photo below was taken at about 4:07 – nice work. The second issue of the Whistler has been released, so head over and take a look. This entry was posted on Monday, November 8th, 2010 at 7:39 pm	and is filed under Mountains Life, News. You can follow any responses to this entry through the RSS 2.0 feed. You can skip to the end and leave a response. Pinging is currently not allowed. Just wanted to alert you that I’m closing down my http://www.bloogle.com.au site and replacing it with bluemountainswhistler.com which has yet to appear on search engines. Bloogle ran the WHISTLER magazine, but it will now have a website of its own. 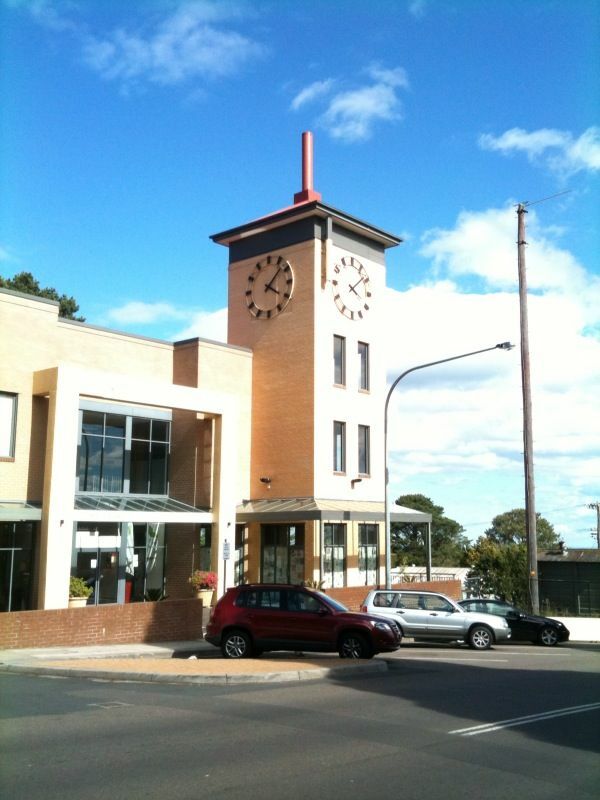 You ran a news item when I helped get the Leura Village clock working in 2010. I’ll be running more on that issue soon.